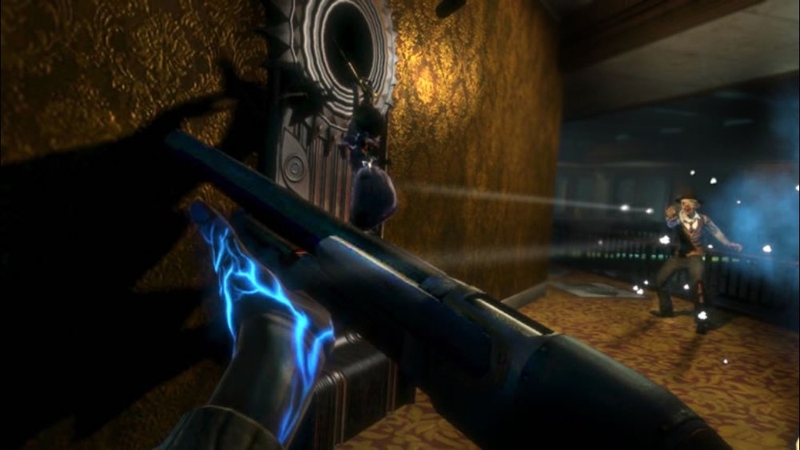 BioShock is the first-person shooter where everything is a weapon. 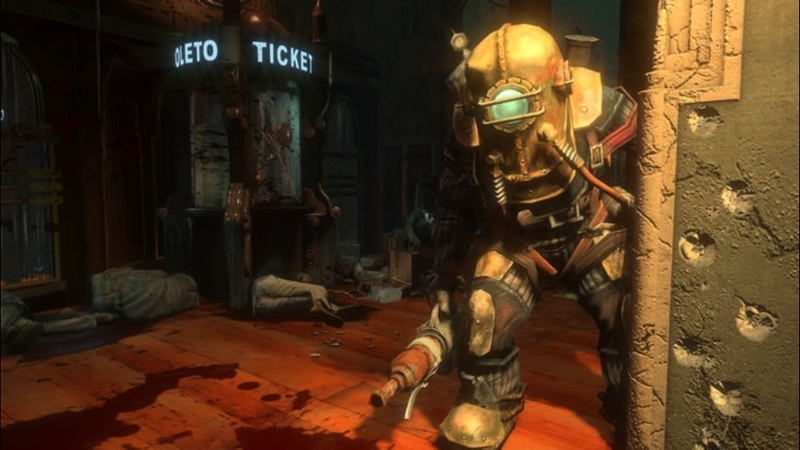 Set in a failed underwater utopia, BioShock gives complete freedom to turn the environment, the enemies, even water and fire into powerful tools against your foes. There are no refunds for this item. For more information, see www.xbox.com/live/accounts. 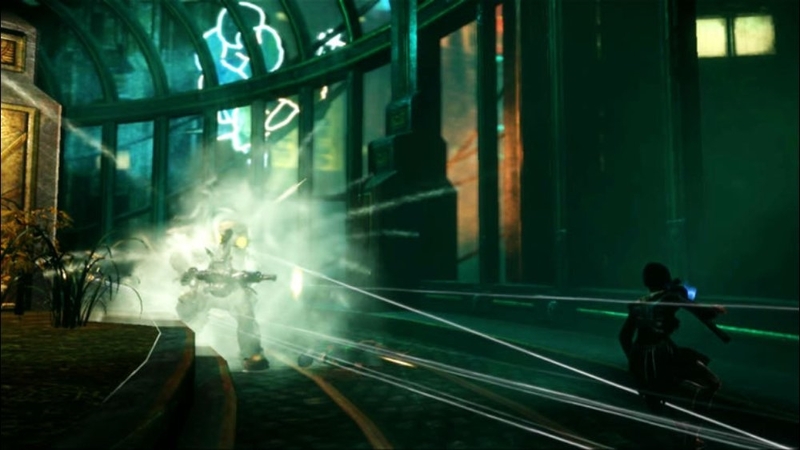 Stuck in a rut in Rapture? 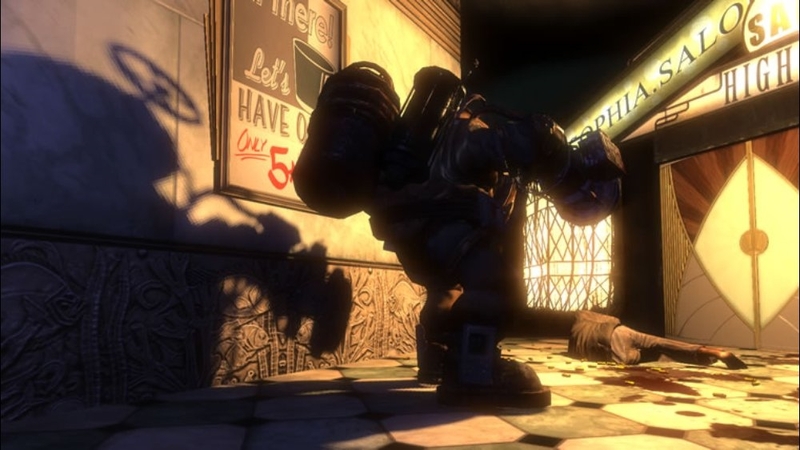 Has a Big Daddy been beating you down? Need a little more zing to your arsenal? 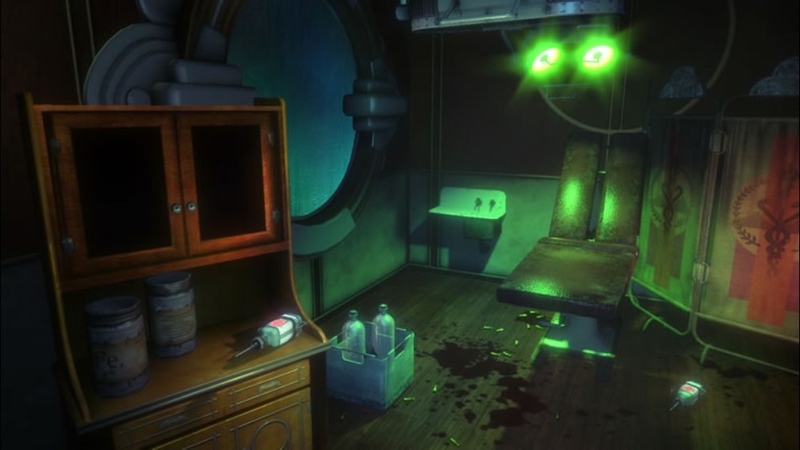 Download these Gene Tonics and Plasmids and get your step back. 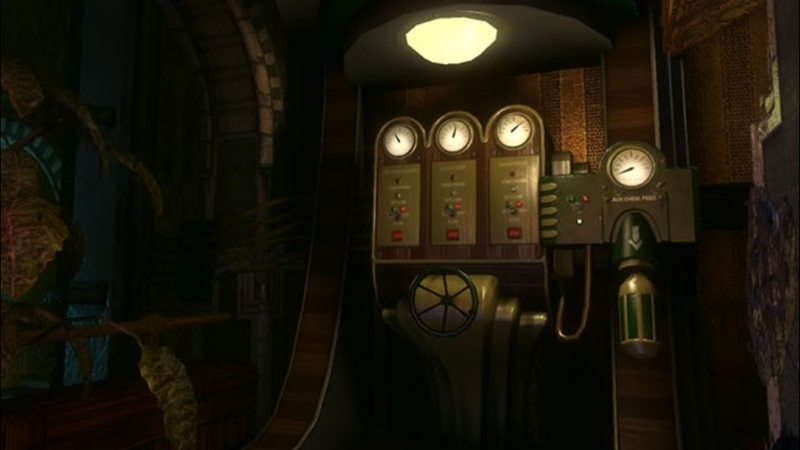 Splice with Sonic Boom, EVE Saver, Vending Expert, and Machine buster today! 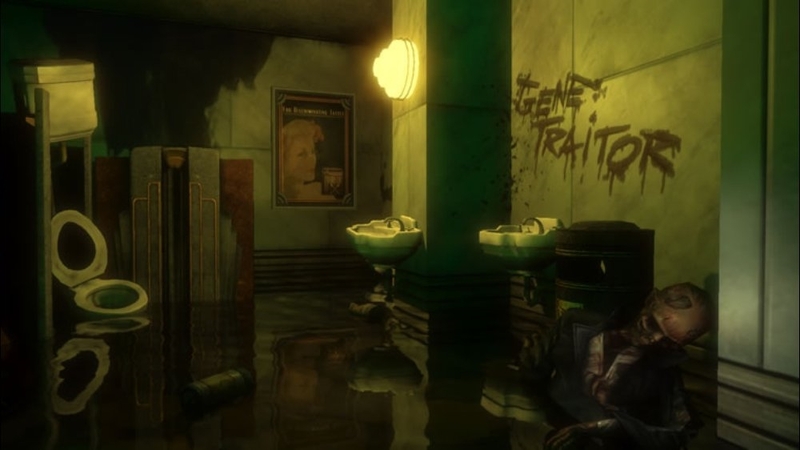 Welcome to Rapture with the official demo to BioShock, the “genetically enhanced” first person shooter. 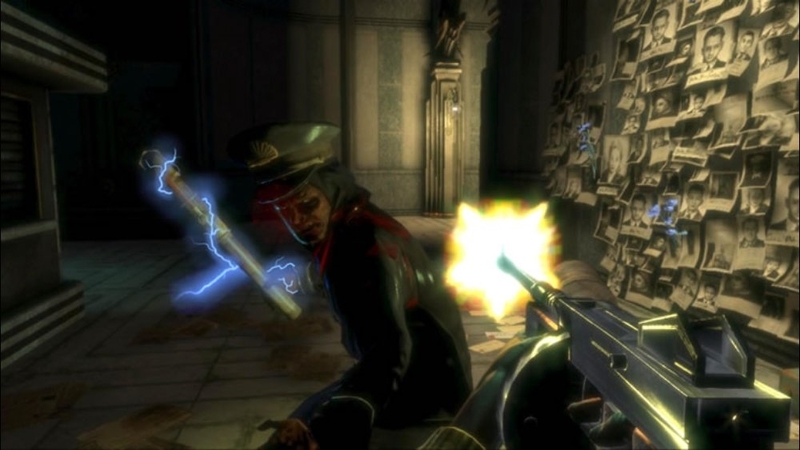 BioShock is a shooter unlike any you’ve ever played, loaded with weapons and tactics never seen. 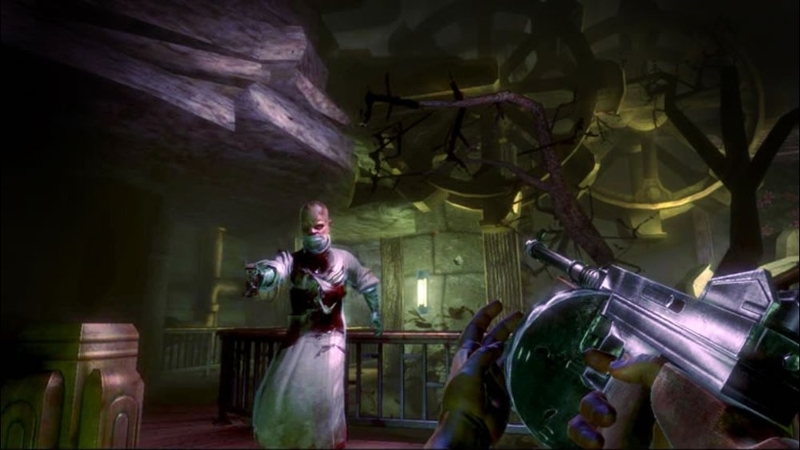 You’ll have an arsenal at your disposal from simple revolvers to rocket launchers and flame throwers, but you’ll also be forced to genetically alter your DNA to create an even more deadly weapon – you. 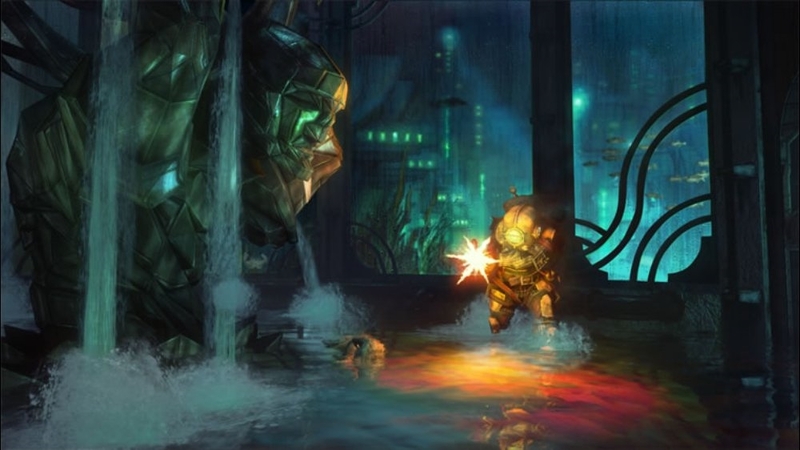 Injectable Plasmids give you ungodly powers: blast electrical currents into water to electrocute multiple enemies, freeze them solid and obliterate them with the swing of a wrench, or create a swarm of attack hornets from your own mutated flesh. 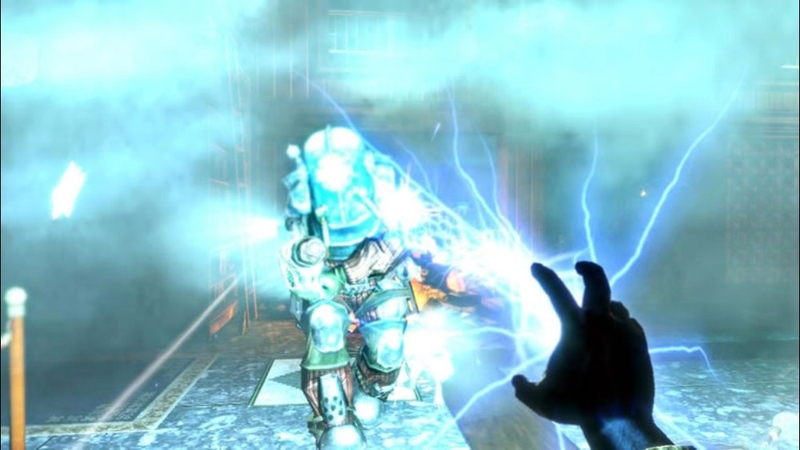 BioShock is that rare game in which Brainpower is as valuable as Firepower. 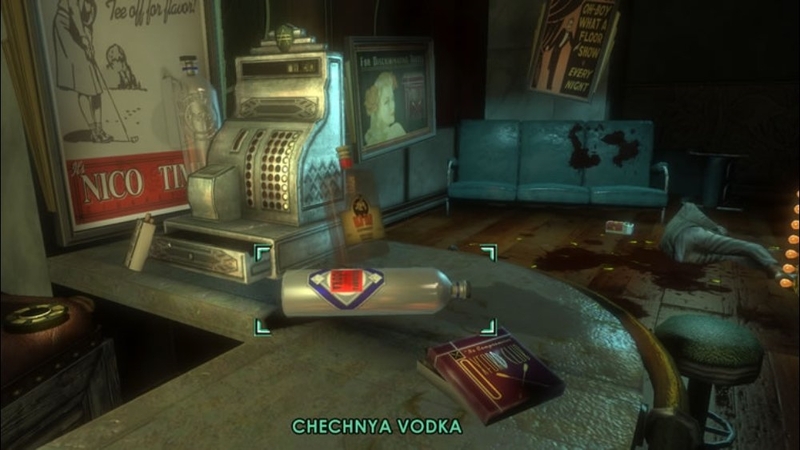 You’ll need plenty of both to get out alive. 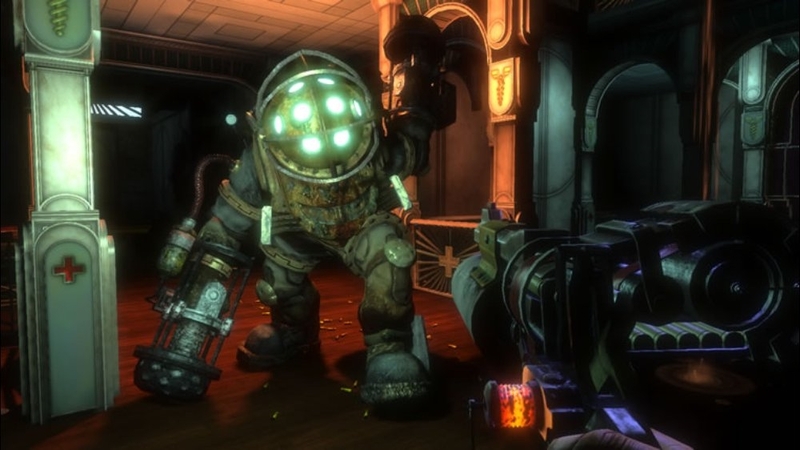 Download the Official sixty second TV Spot for BioShock. 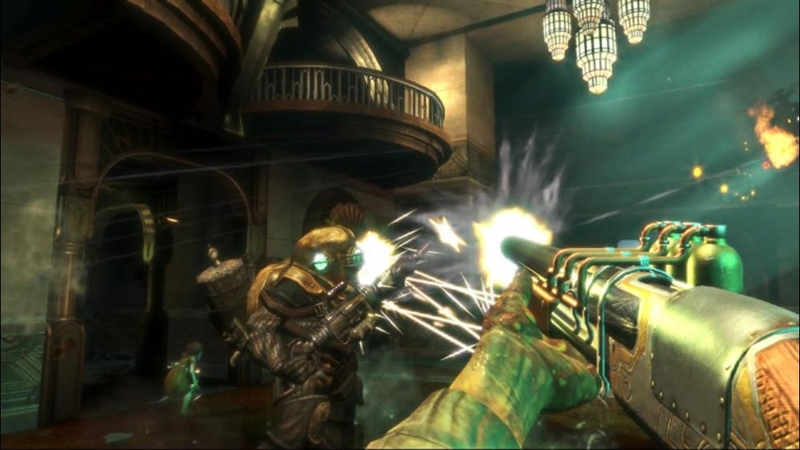 Go beyond the sea and witness what makes BioShock a truly revolutionary shooter. 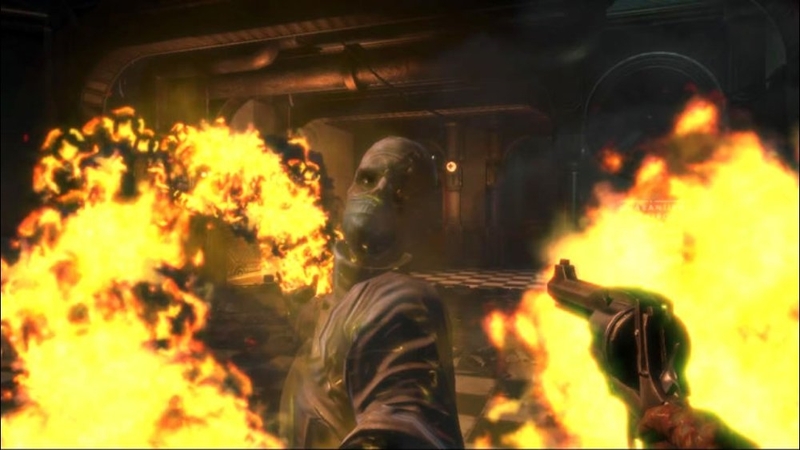 A picture pack to the first person shooter BioShock. 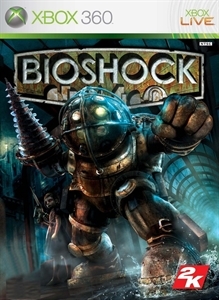 This pack contains five gamer pics focusing on the characters of BioShock. There are no refunds for this item. For more information, see www.xbox.com/live/accounts. 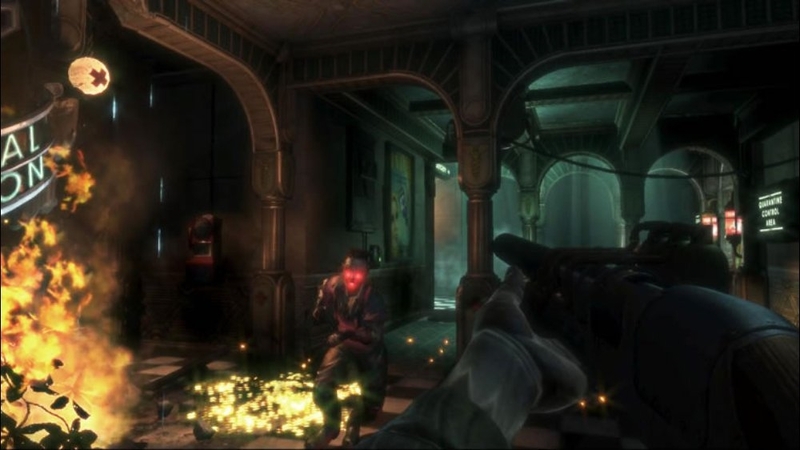 A picture pack to the first person shooter BioShock. 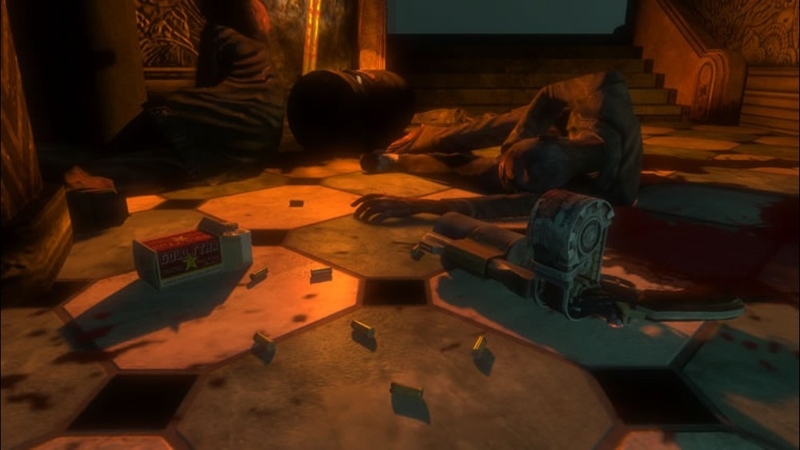 This pack contains five gamer pics focusing on the environmental and character design of BioShock. There are no refunds for this item. For more information, see www.xbox.com/live/accounts. 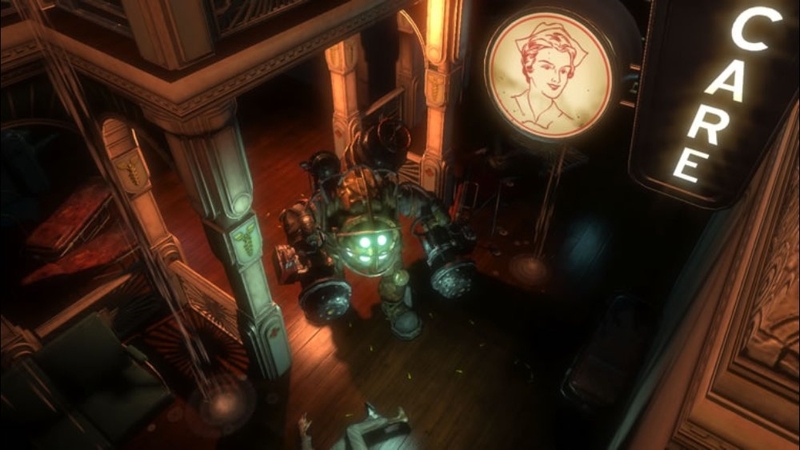 This gameplay video shows off the plasmids, weapons, characters and enemies in BioShock, while demonstrating the free form combat style of the game.